John Dickinson is a Consultant Plastic Surgeon with many years’ experience in the NHS and private sectors. A graduate of Newcastle University he trained in Sheffield, Oxford, Aylesbury and London with fellowship training in Kentucky USA. 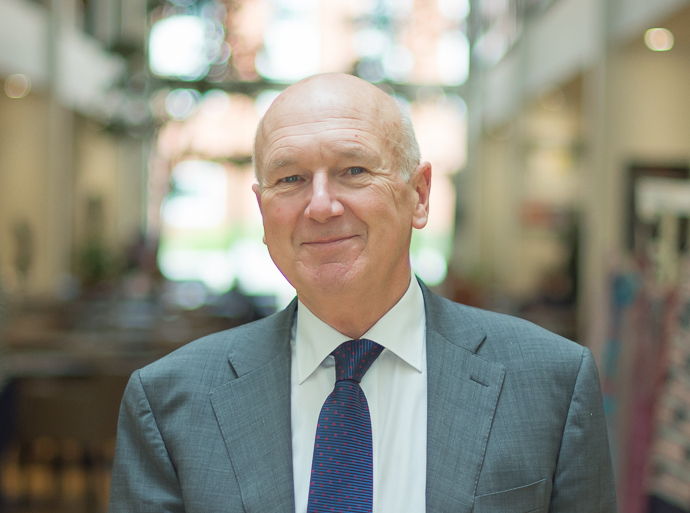 He was first appointed as a Consultant at Stoke Mandeville Hospital in Aylesbury in 1990 moving to Heatherwood and Wexham Park Hospitals in 1992. He also held an honorary Consultant post at the Royal Berkshire Hospital during this time. During his time in the NHS he ran a practice in Hand Surgery, Breast Reconstruction, Skin Cancer management and general Reconstructive Surgery. Alongside his NHS practice, a busy cosmetic surgery practice evolved, which has continued after leaving the NHS approximately 10 years ago. His clinical practice is now mainly in cosmetic surgery of the face, nose, breasts and abdomen. He continues to see and treat patients with hand surgery problems such as dupuytren’s disease, nerve compressions (Carpal Tunnel Syndrome) and arthritis. His clinical practice covers Berkshire, Buckinghamshire and West London. John is married with 3 adult children. Leisure time is spent sailing, cycling, hill walking, skiing, reading and listening to classical music.